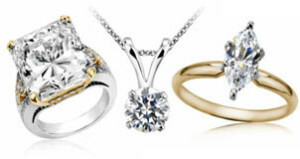 Fine Jewelry, Wedding Rings, Gold Buying, Watch Repair & More. 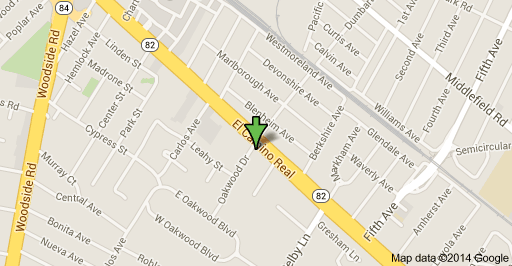 Serving Redwood City, CA & the Surrounding Areas. When you are considering the selling of old and no longer used gold jewelry, watches, diamonds, sterling silver ware (forks, spoons, bowls, trays, and others) coins both silver and gold please keep in mind that is only the start of the process of reusing, repurposing, restoring and recycling those items to continue in some fashion to be useful and meaningful to the next group that will own them. We are about repurposing, reusing, and restoring. These ideas have broad application in the fine jewelry and fine watch trade. We love this concept and are passionate about its many applications. 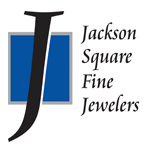 This little example below is what happens almost every day here at Jackson Square Fine Jewelers. We buy a Diamond Ring from a person who hasn’t used or worn the ring for years. It has been in a jewelry box going unnoticed, not appreciated. It’s original purpose no longer applicable, faded and lost! The Diamond become part of an new Engagement Ring that our client (customer) intends to use in proposing marriage to his girlfriend. The Gold from the Ring that held the Diamond receives a process that Gold must go through in order to become more suitable for use and application in the making of new Gold Jewelry. We call it casting grain. Gold that is ready to be repurposed as a new Ring, Earring and/or Bracelet. That Diamond Ring that was just sitting in a bottom of a jewelry box… the Diamond from that Ring is now a treasured new Ring worn by a new bride who is just starting her married life. The Gold from that old Ring is now part of a Bangle Bracelet that holds Diamonds that were from another old Ring that had reach the end of it’s purpose. 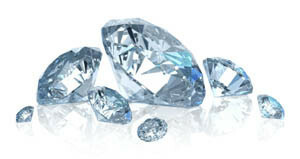 Net result of the reuse and repurpose items is the old diamond Ring sold to Jackson Square, and the Diamond is used in a new Engagement Ring. Reused and repurposed again as a loose Diamond set in a new Gold Ring. The old Gold ring part of the old Diamond Ring is now Gold that ultimately ends up being part of a new Gold Bangle with Diamonds. That is one less diamond that needs to be mine from the earth, and that is what ever weight of Gold that doesn’t have to dug up from the earth. All that adds up to be very environmentally friendly which in the long run ends up benefiting all of us. 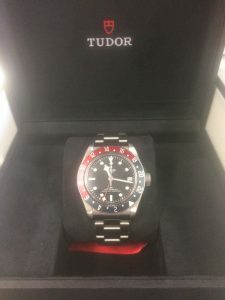 Another example… this time about a fine watch. We buy an old Rolex from a person who doesn’t even wear a watch. A lot of 30 years old and below don’t wear wrist watches. They carry pocket watches… also known as smart/cell phones. 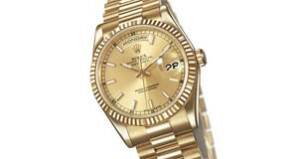 We service and repair the old Rolex. This is an action to restore the watch to its original purpose. The Rolex finds a new home with a new owner who will wear the Watch for years to come. Countless hours went into making the Rolex in the first place – which was, before the former owner sold to us, was just sitting some place not fulfilling its original purpose. Now after our restoration, those man hours and raw materials that went into the Rolex originally will not be wasted any longer. In this example, it was restore, reuse to original purpose and recycle by new owner who wears the watch. All in all a very good result – a very good product! Most people don’t think about the future applications when they are selling those things they no longer want. At Jackson Square we want to remind everyone that is not the end of the story. The item will rise again, as a fine example of reuse. While you are receiving a check for the items you are selling, you are also doing something for the greater green good, which is of course a good thing for all concerned!